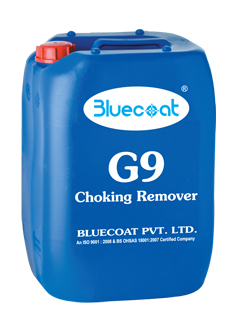 Choking remover is used for removing blockage in the flat bed screen in textile printing. Apply the choking remover with sponge over the blocked area of screen & keep it for few minutes. After that wash screen with water. Wear hand gloves, wear glasses to protect eyes.